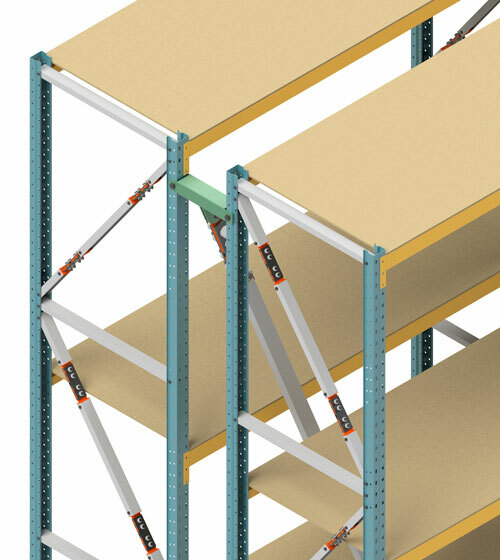 The RSFJ technology can be easily scaled to fit to a pallet racking system. 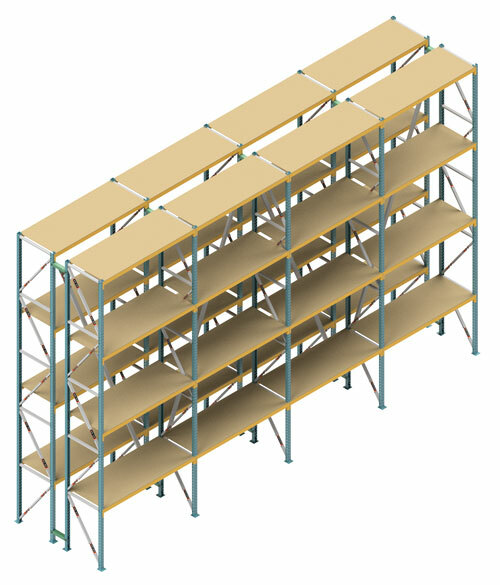 The self centring function of the joints will ensure the pallet racks will return to original position following seismic movement. 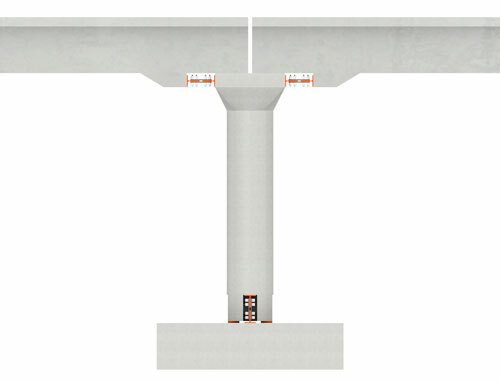 The RSFJ can be fitted to bridges to raise seismic resilience.